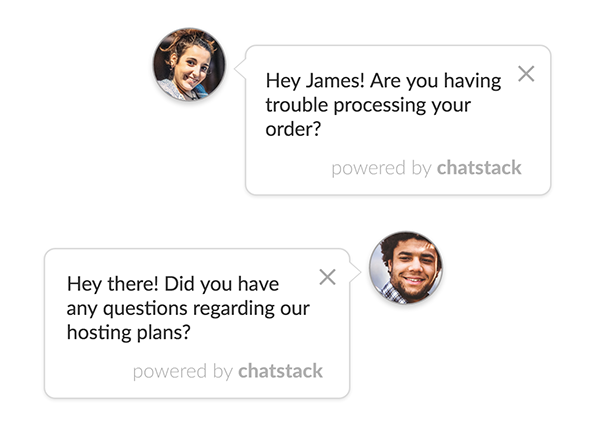 Chatting with your customers has never been so easy with our tagged pre-typed responses. For each pre-typed response, you can add tags to associate common related words. When a customer types one of these words, the pre-typed response is highlighted and acts like a button, which is easily accessible from within the chat transcript. This allows team members to respond to messages more quickly and efficiently and eliminates searching through a long list of responses. 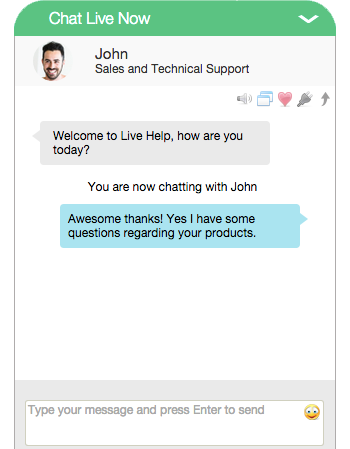 The live chat tab is easily added to your web site, allowing your customers to chat with you without switching between your web site and a popup window, keeping your visitors engaged. 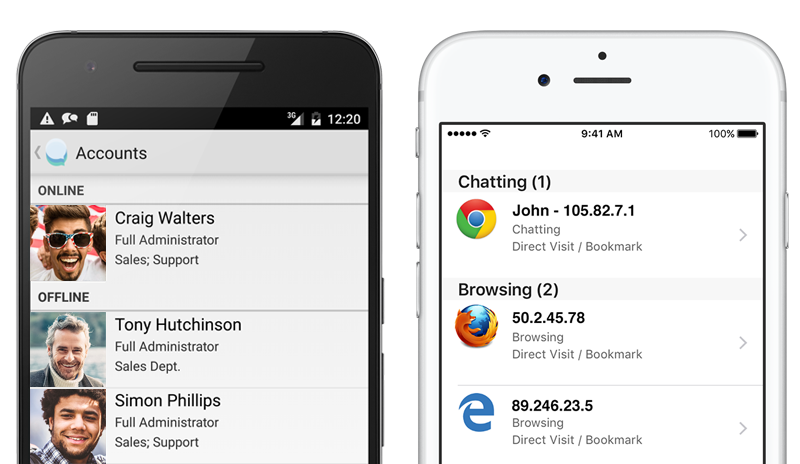 With unlimited operators and unlimited departments, Chatstack is scalable for any web site. Team members can chat to each other, be assigned to multiple departments, which allows for cross department collaboration and can easily transfer chats between staff. The administration application features an aesthetically pleasing design with tabbed chat windows. Sound and pop up alerts indicate when a customer is requesting to chat making it easy to accept chat requests. 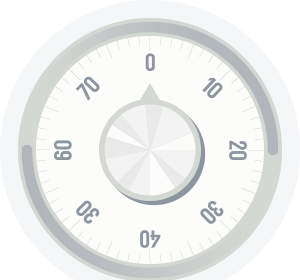 Alerts are also available for pending users and browsing users, which can optionally be turned off. The typing status alert lets team members know when a customer is typing a response. The spell checker automatically checks your spelling while you're typing messages to highlight any errors. Our extensive customization options allow you to integrate live chat into your web site and match your web site design perfectly. The chat tab or optional popup window can be fully customized to include your brand logo, colors and desired welcome message. Advanced customization is also available in the CSS files for full custom design. Buttons to show the online/offline/be right back/away status are also available or you can simply use your own to compliment your own web site design. Good customer experiences are a win-win for both customers and your business. Research has shown that good customer experiences encourage customer loyalty, which makes them more likely to consider making another purchase, less likely to switch to a competitor and more likely to recommend your business to a friend or colleague. 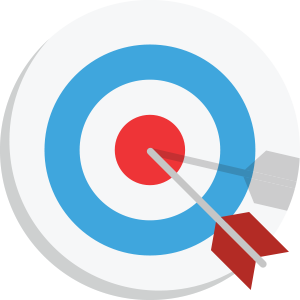 Chatstack enables you to collect valuable intelligence on the strengths and weaknesses of your business. You can use a customer's questions and feedback provided in the chat transcript to improve the content of your web site and the product range offered. All chat transcripts are automatically saved and can be viewed at a later date for collecting such business intelligence. 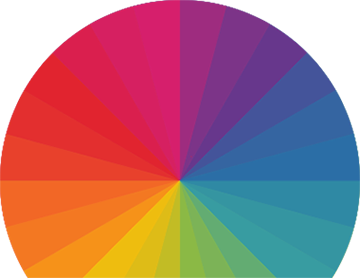 At the conclusion of a chat, a customer can rate the support operator. 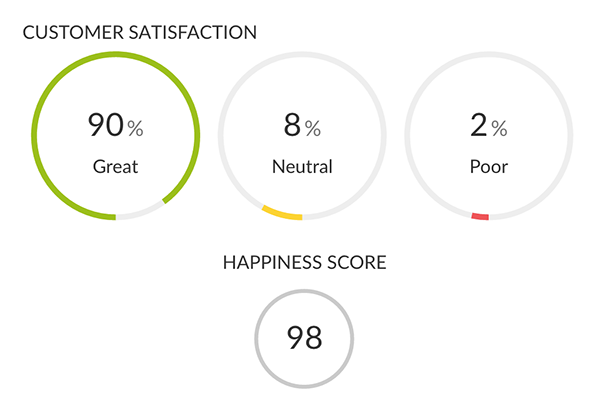 This customer feedback on their live chat experience allows you to pinpoint the best opportunities for improving customer service to build a high quality experience that aligns with or even exceeds your customer's expectations. You can also gather feedback when your live chat team is unavailable using our feedback widget. Gather insight on your visitors even while you're sleeping. 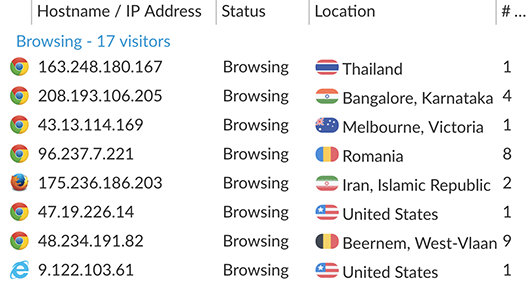 With our real-time visitor statistics you can see who is browsing your web site, their country location, what they are looking at on your web site, where they have been and how long they have been on your site. 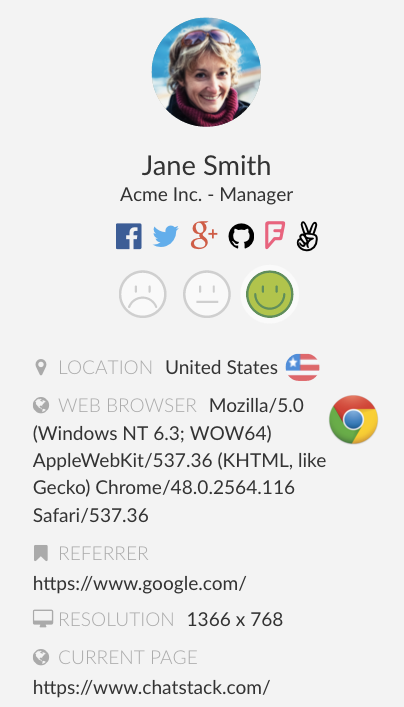 It also includes specific information about their browser version, operating system, screen resolution, referrer and IP address. 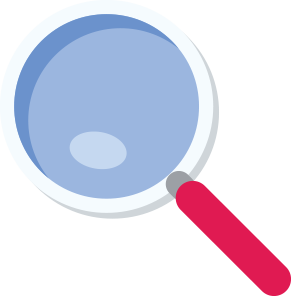 This visitor data provides useful information, should you wish to initiate a chat with the customer, displaying their page history path and current page viewed, which is helpful for offering support and sales assistance. Proactive chat allows you to initiate chat requests to your web site visitors by invitation. This offers customers support in the middle of a purchase that can result in closing the sale and increase conversions. Research has shown that implementation of proactive chat on a web site increases average order values, reduces abandonment on product and sales pages and reduces customer service costs. Not only is our live chat software available via the web interface, but it's also available with the desktop applications on major platforms for Windows, Mac and Linux. The Windows and Mac desktops apps offer all the full functionality of the web app, eliminate the need for a web browser and can be installed on your all your team member's computers. Connecting with your customers is easy regardless of where you are or what device you are using. With our mobile apps for iPhone and Android, you can chat with customers on the go. 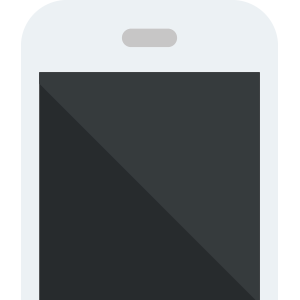 Our mobile apps are sold separately within the Android Market and iPhone App Store. 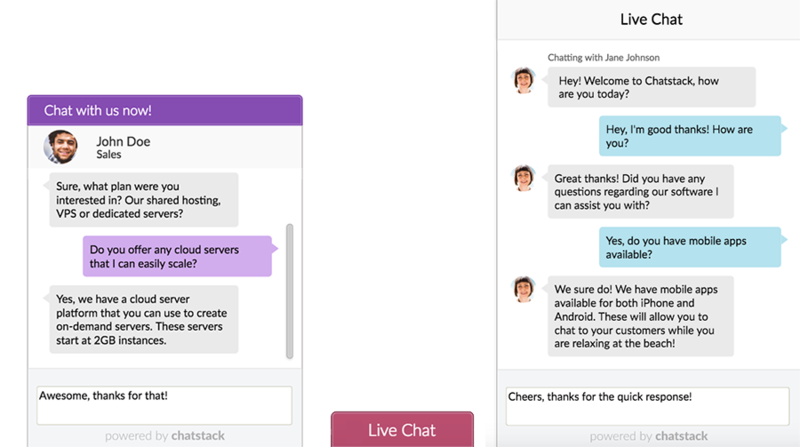 Chatstack is extremely easy to install on your own hosting or web server, so there is no monthly or subscription fees. All you need is PHP and a MySQL database, simply drop the Chatstack HTML code into your web site template and you'll be ready to go. Our live chat software can be installed within shared hosting, virtual private servers (VPS), dedicated servers and cloud servers. Installing Chatstack is even easier if you use Joomla or WordPress, you can easily add the HTML snippet with our provided plugins. If you do experience any difficulty or would prefer us to assist with the installation, we will be most happy to help you or your server administrator. Offering 24/7 customer service is easy with offline messaging, even when you're not online. 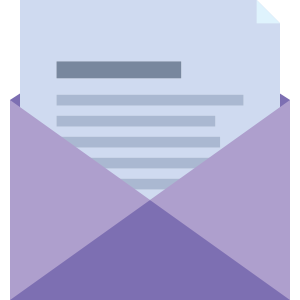 Customers can provide their name, email and sales or support request, which is emailed to you for a response at your earliest convenience. To help combat spam, there is an optional offline message security code. 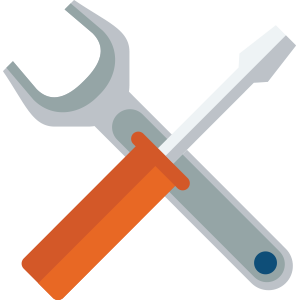 A selection of plugins for popular content management systems make the Chatstack installation and integration easy. We officially support Joomla, Magento, OpenCart, WooCoomerce, WHMCS and WordPress plus many other solutions can easily have the live chat HTML code added. Our WHMCS add-on offers users easy installation, integration support and offers extended functionality for the WHMCS help desk so they can monitor site visits and instantly see if they are a registered client, obtain direct access to their support tickets and profile, while chats are also logged under the WHMCS ticketing history for a client. Chatstack supports installation on SSL (https://). With SSL enabled, you can be assured that your chats are secure and your data is protected. By maintaining live chat on your own web server, your data is completely under your own control. With our user access permissions, team members can be granted full administrator, department administrator, limited administrator, sales/support staff or guest. Each of these access levels provide different functionality. Chatstack can be used globally with our language pack support. You can communicate to your international audience with ease, simply translate the UTF-8 language pack. Modifying the language pack makes all the labels within the visitor chat window and web application fully customizable, giving you even more flexibility and customization functionality. 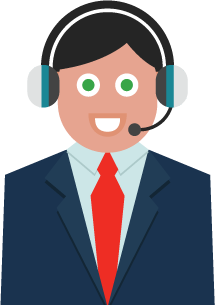 We develop our live chat software taking into consideration feedback and feature requests that we receive from all our customers. We consider all customer requests for future releases. This allows us to provide software that provides actual value to your business.